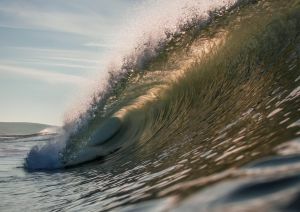 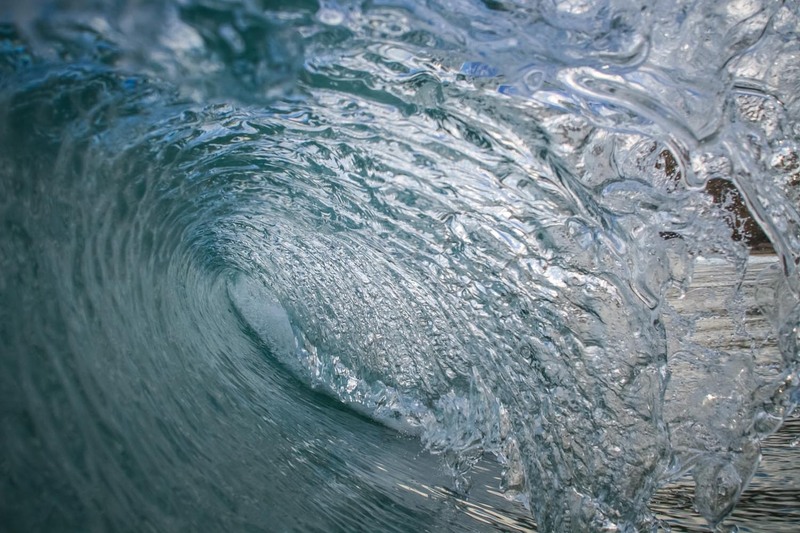 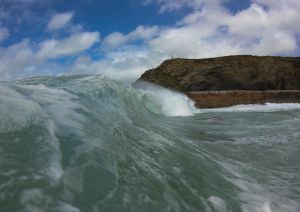 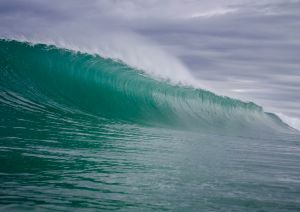 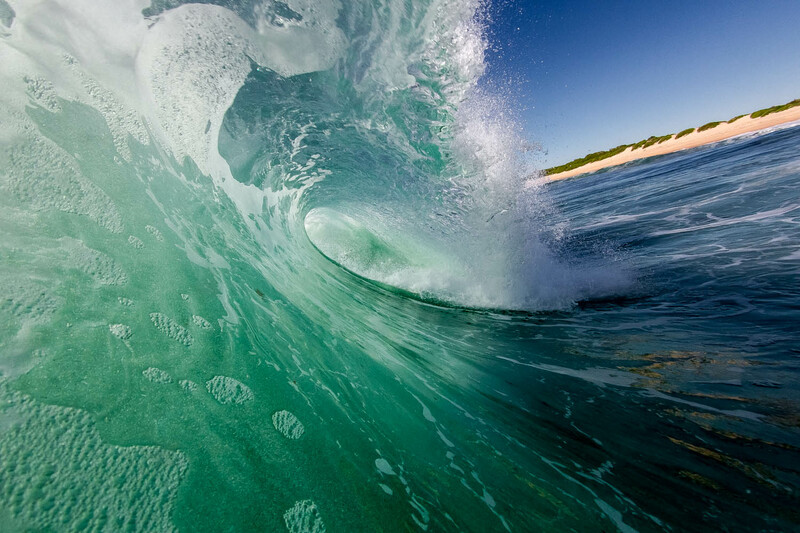 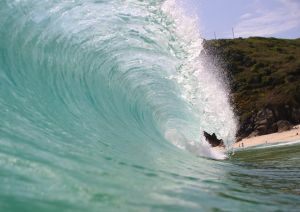 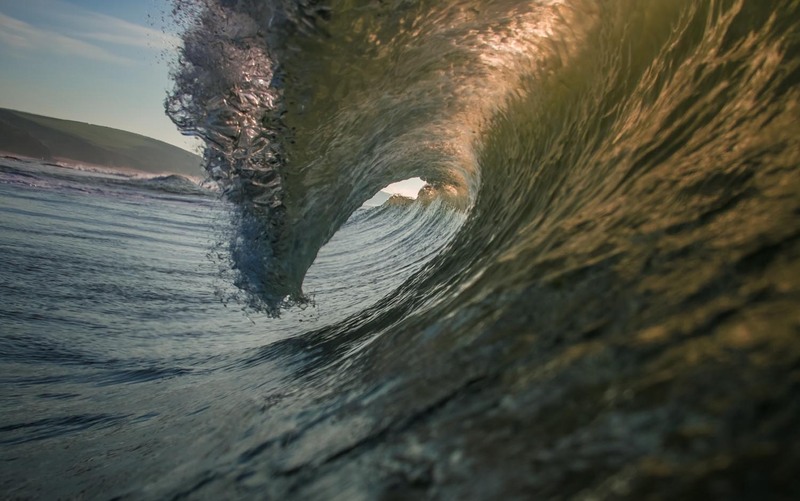 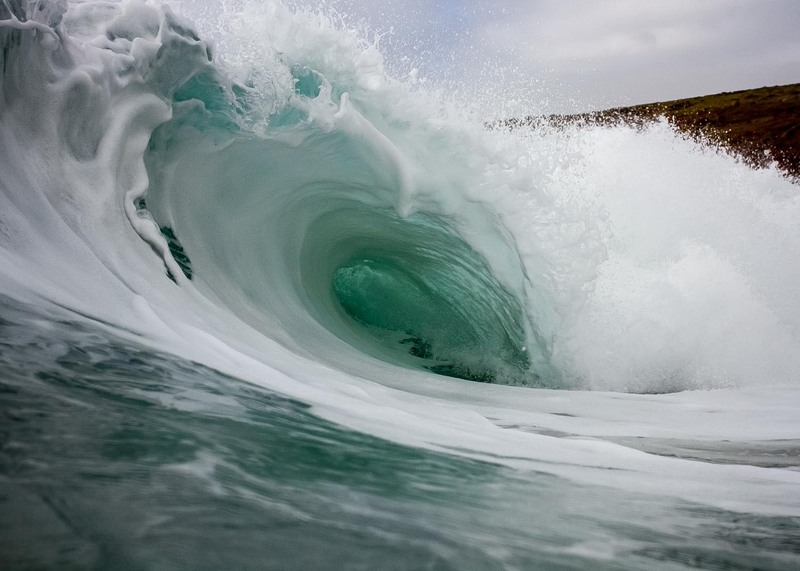 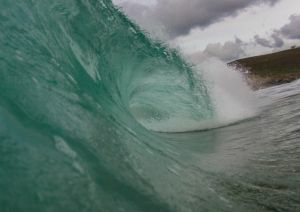 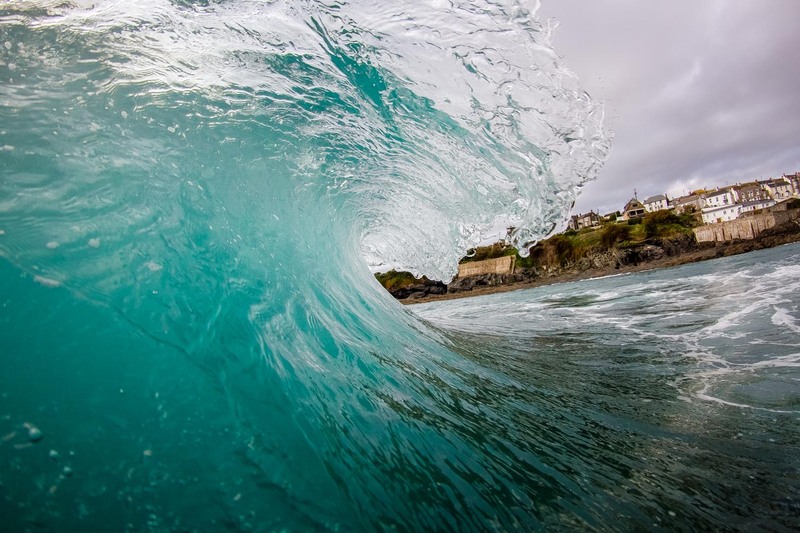 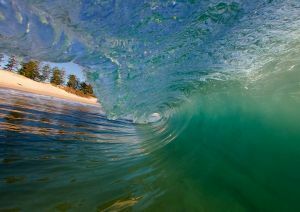 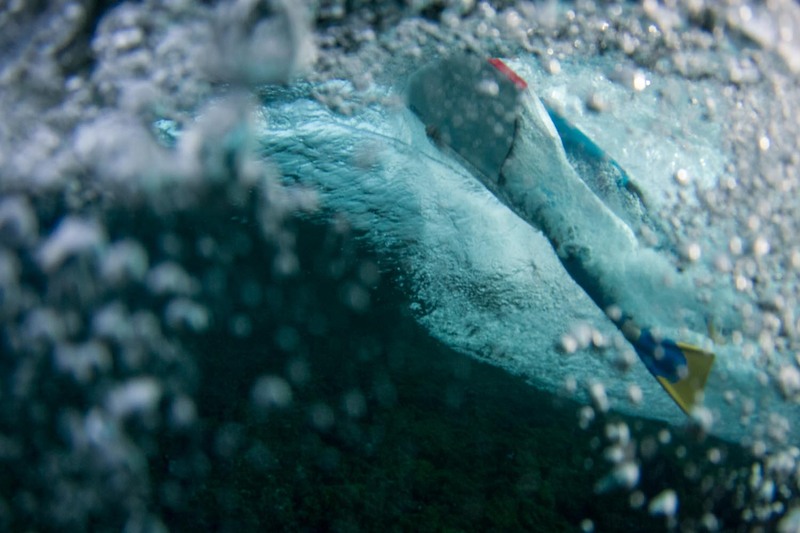 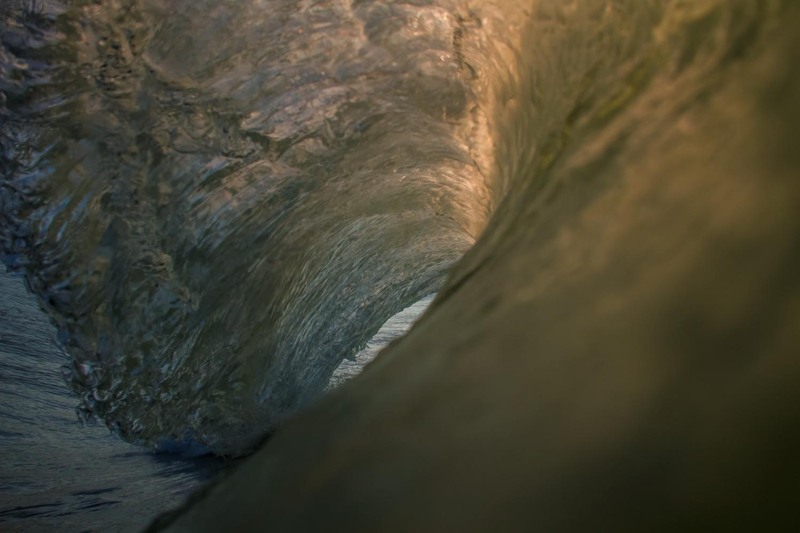 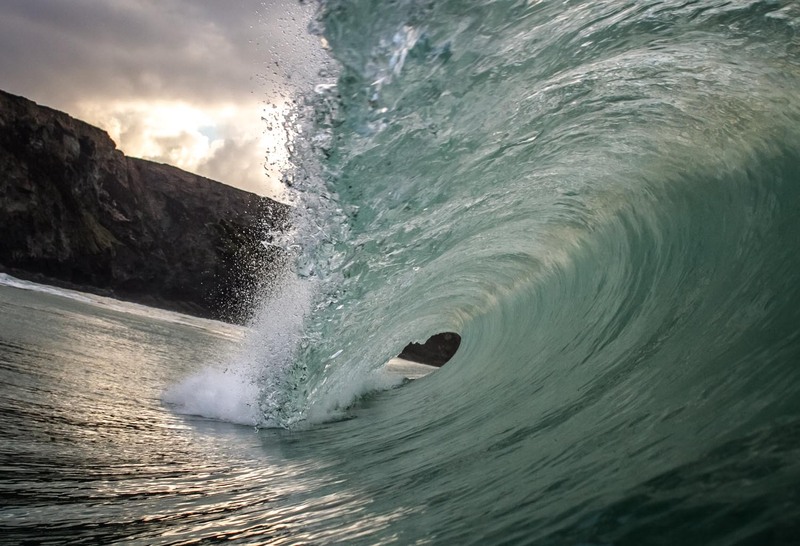 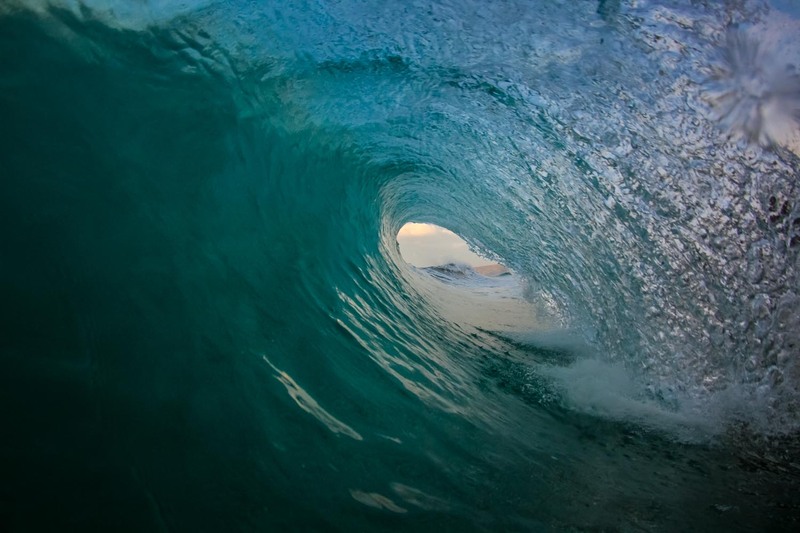 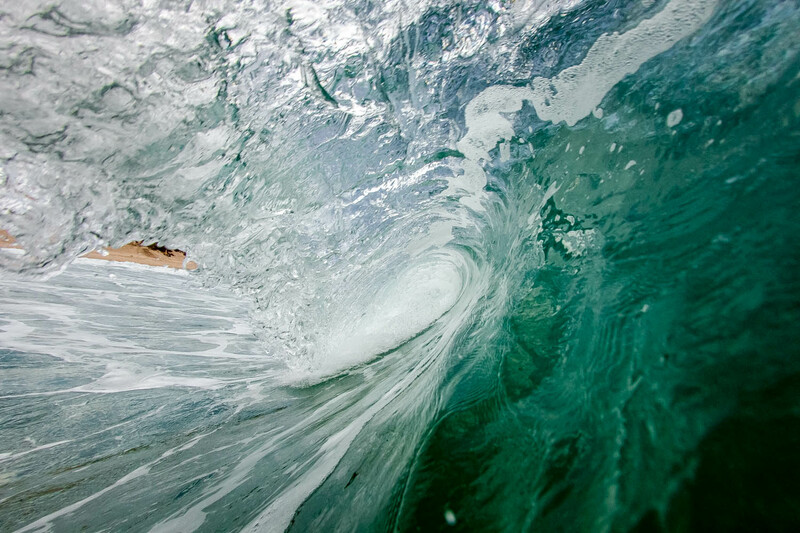 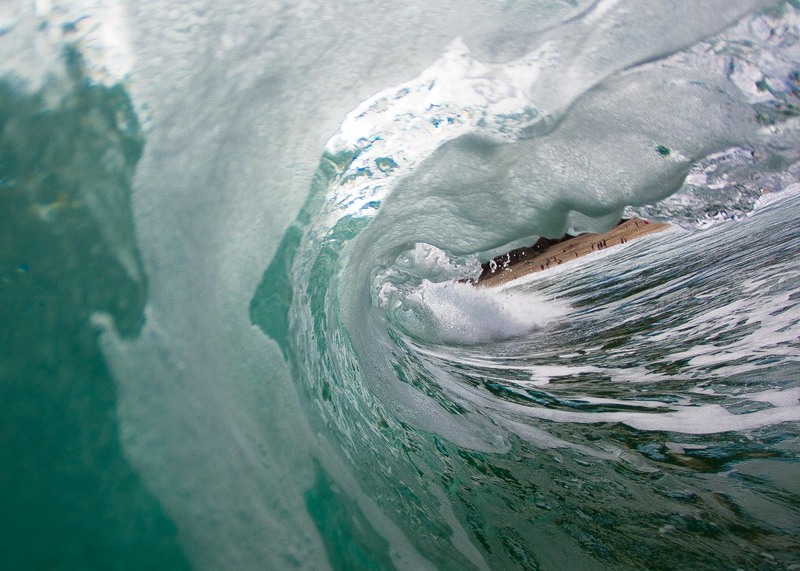 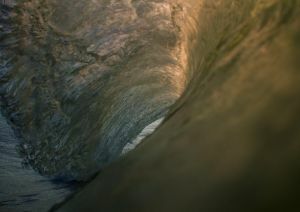 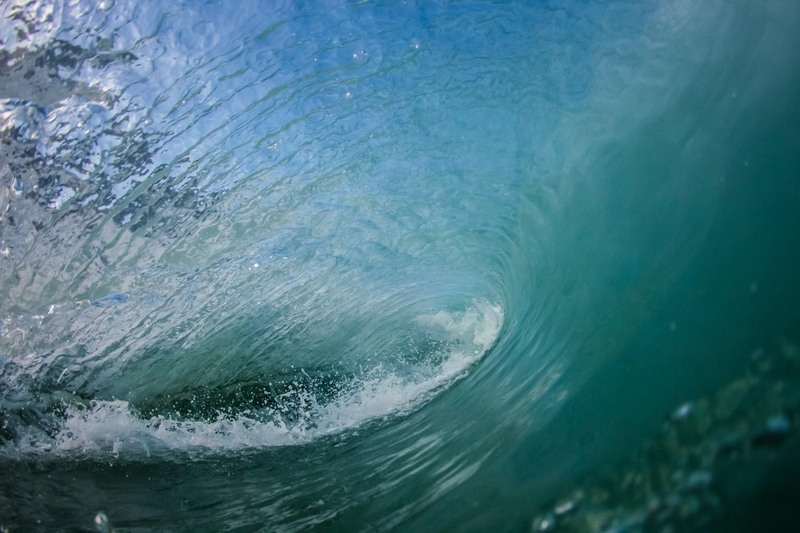 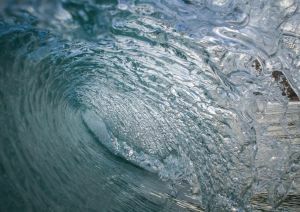 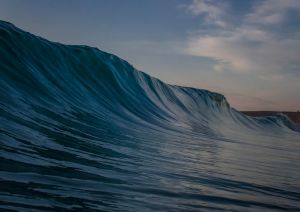 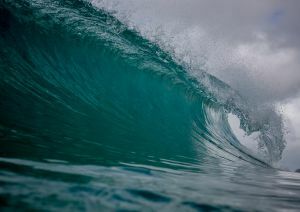 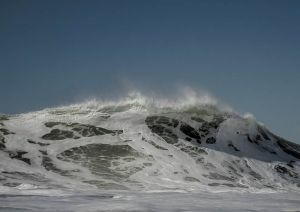 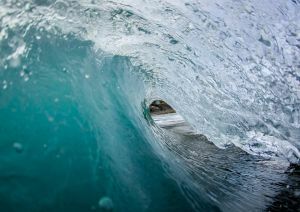 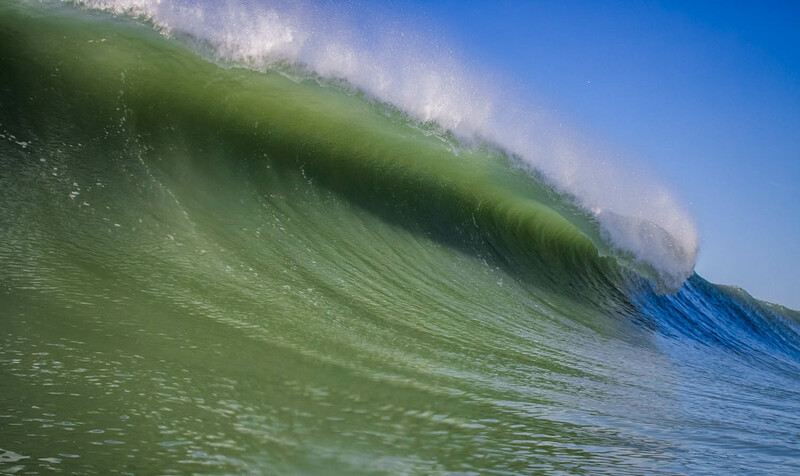 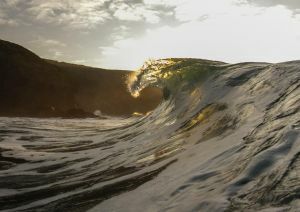 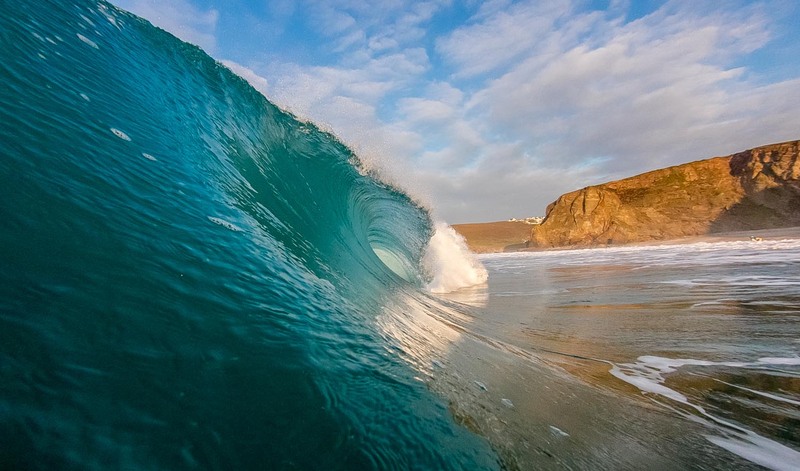 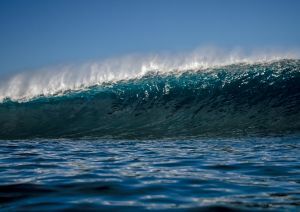 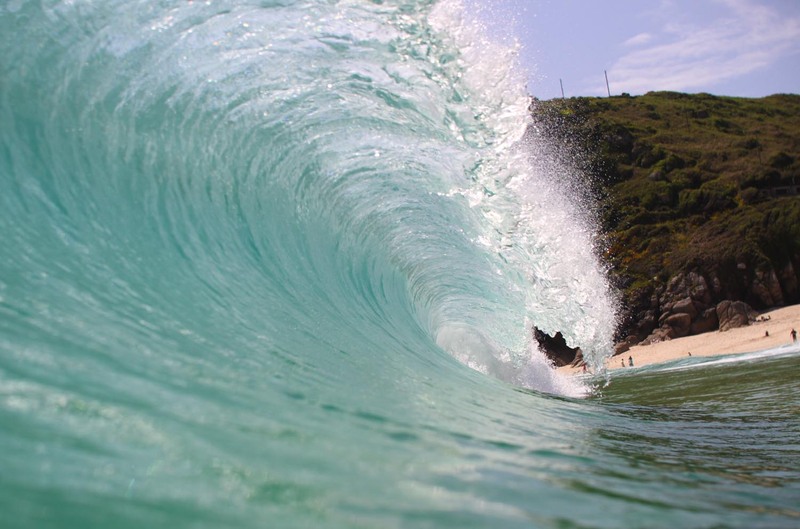 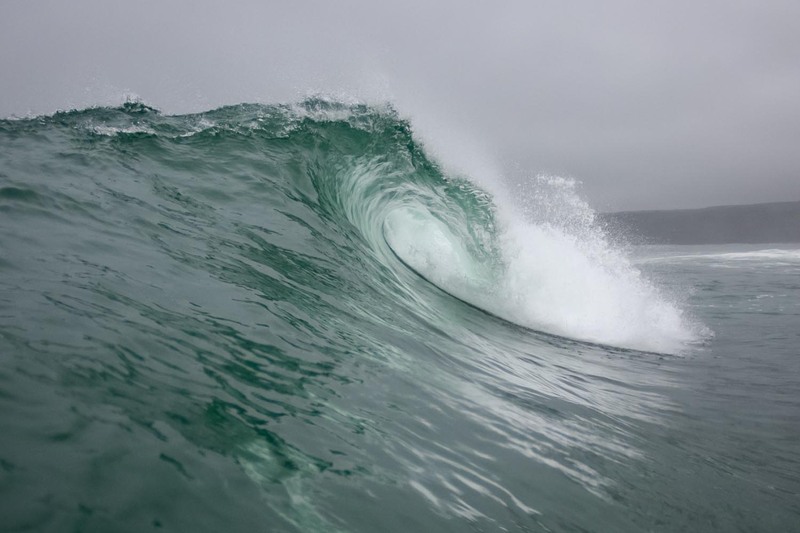 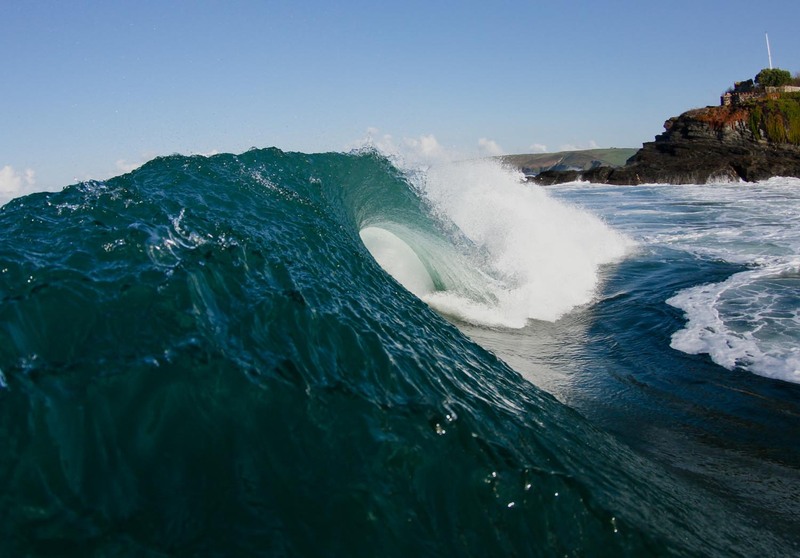 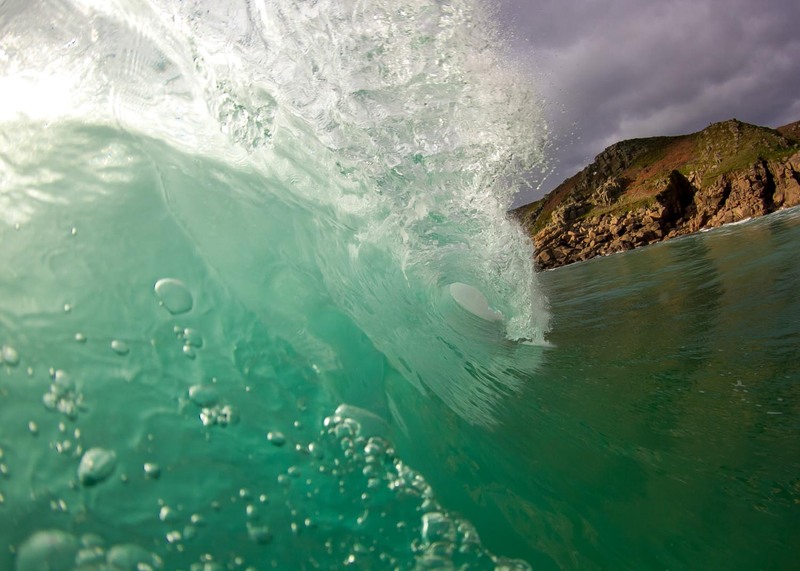 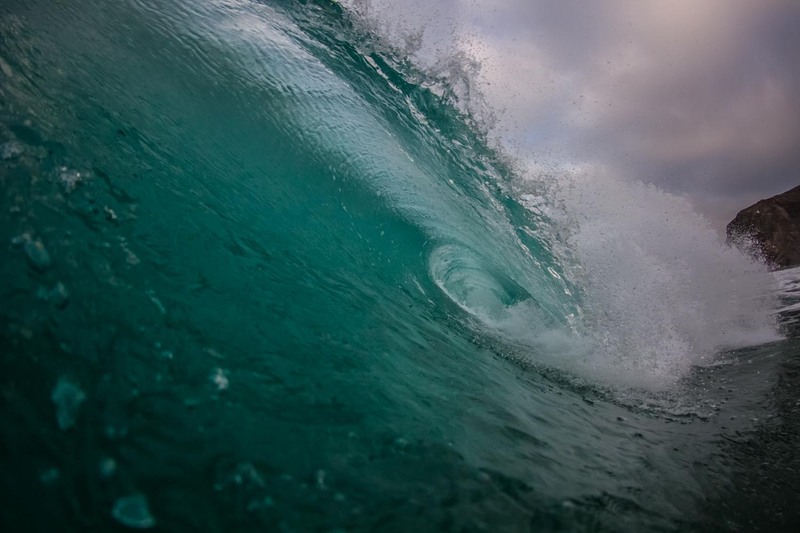 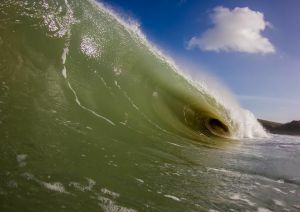 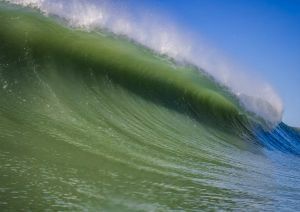 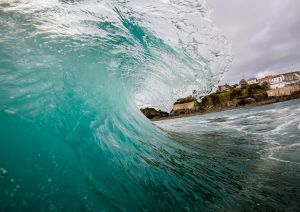 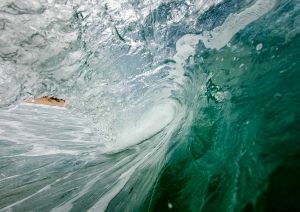 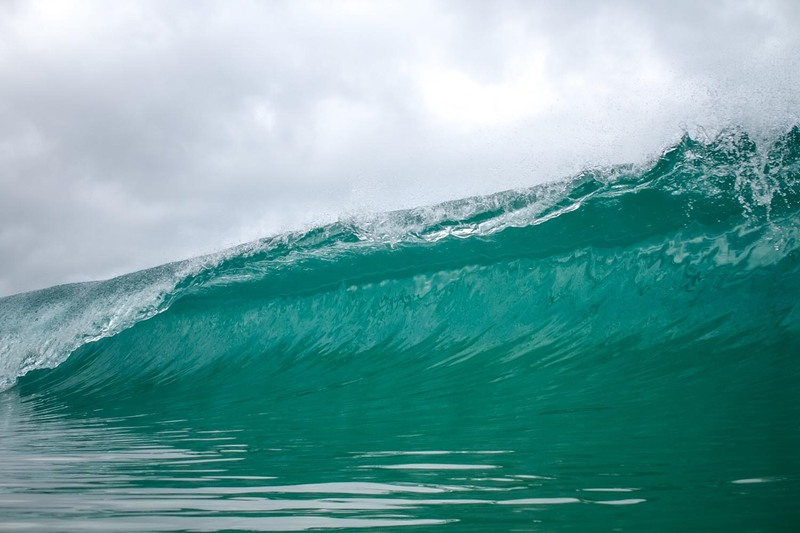 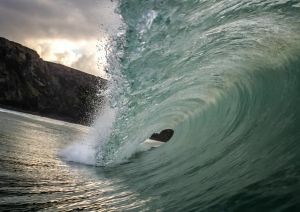 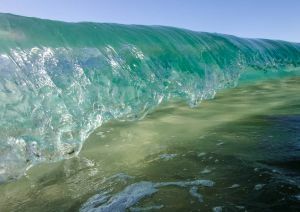 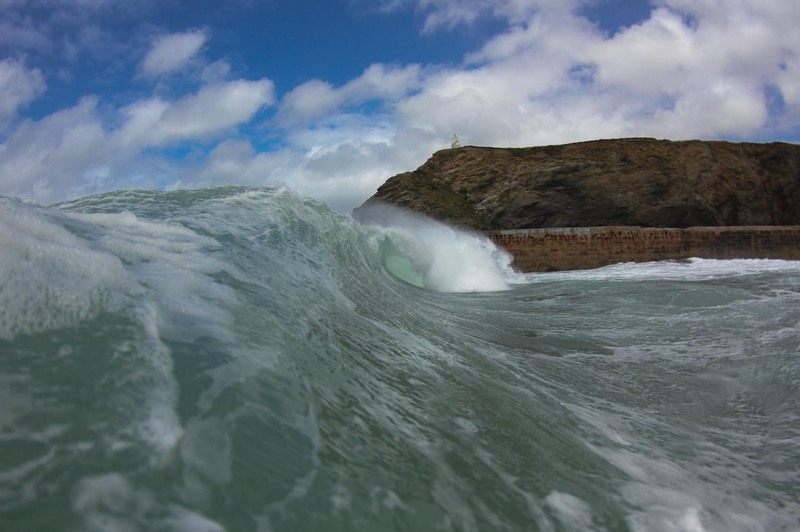 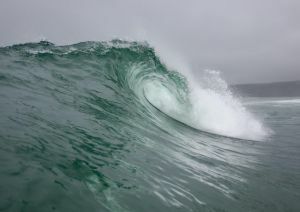 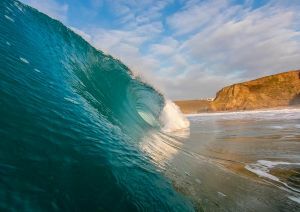 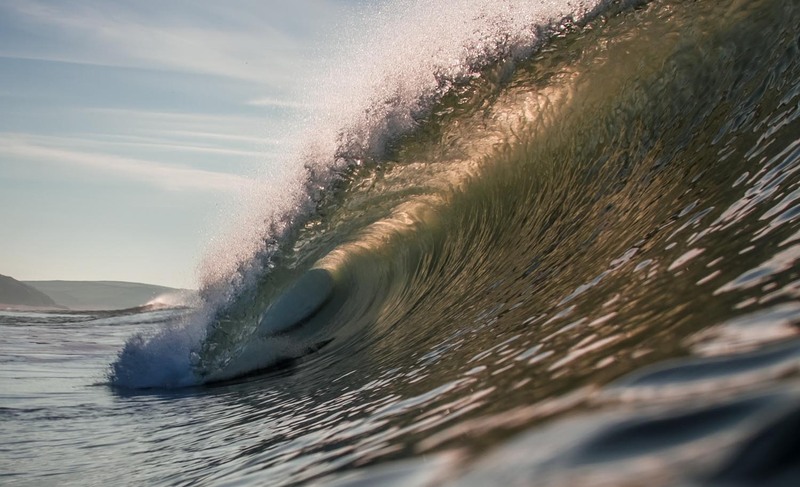 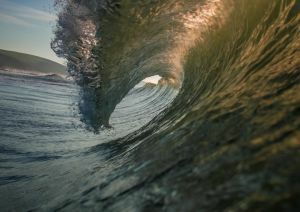 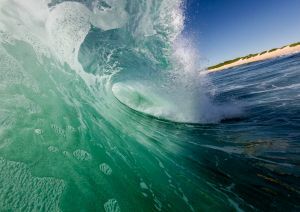 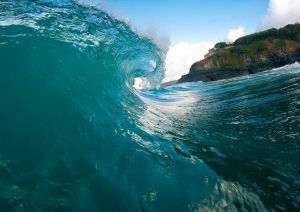 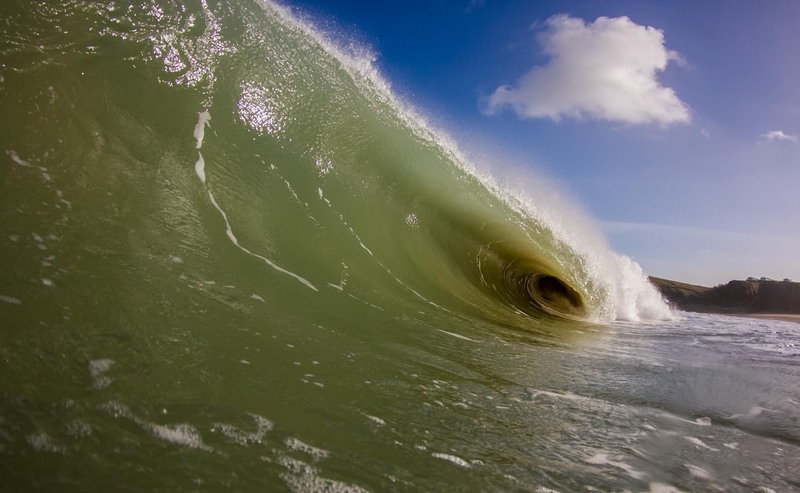 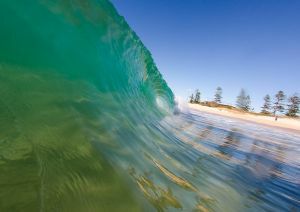 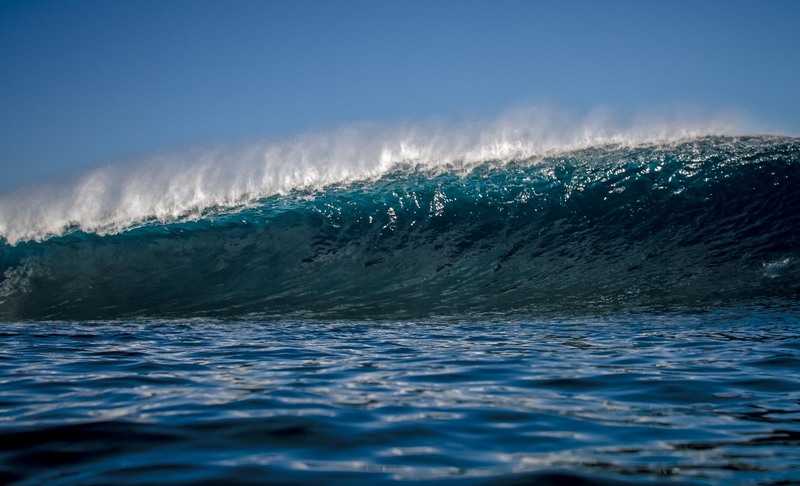 Shots of empty waves, line-ups and coastlines. 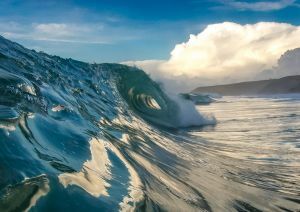 No human interaction, just the forces of nature combining to create one of the most visually appealing phenomena’s on the planet. I love shooting empty waves and often paddle out knowing that I won’t see a single surfer. 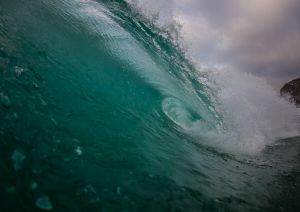 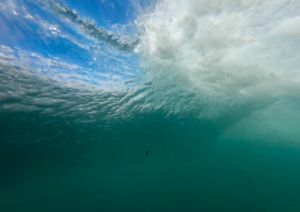 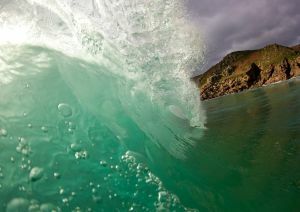 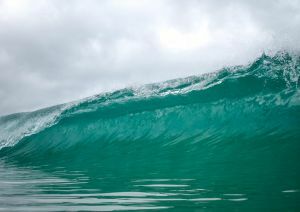 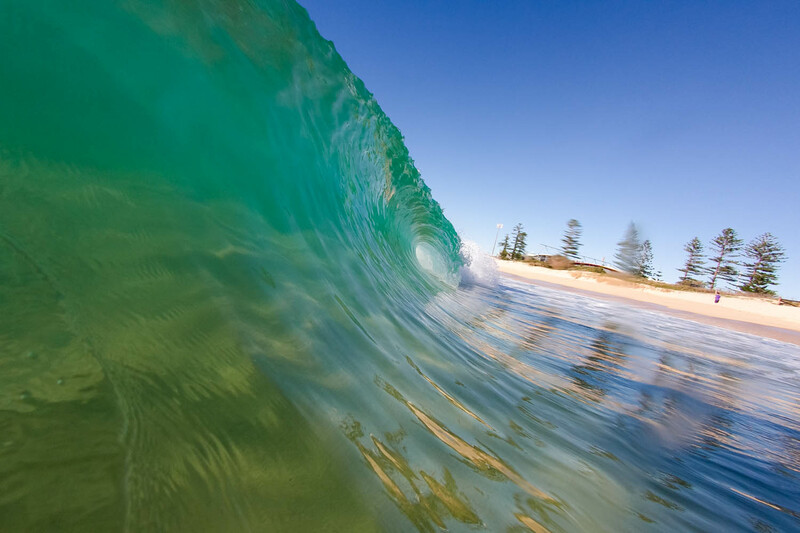 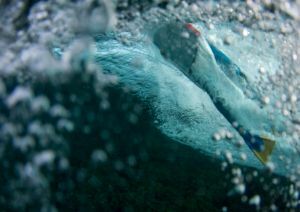 The portfolio below contains just a very small selection of my ocean shots, if you'd like to see more then please check out my Sessions galleries.